Women empowerment refers to the multi-dimensional development that supports and enable women to take control over their lives and control their future. 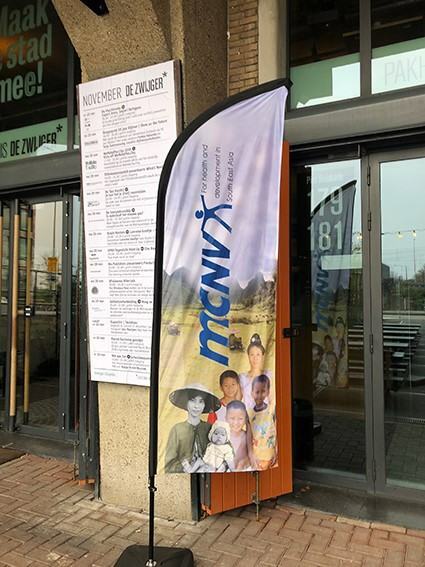 MCNV focuses on the most disadvantaged groups; the poor rural women under the negative influence of climate change, isolated women in mountainous and remote areas, and women living with disability or HIV/AIDS. 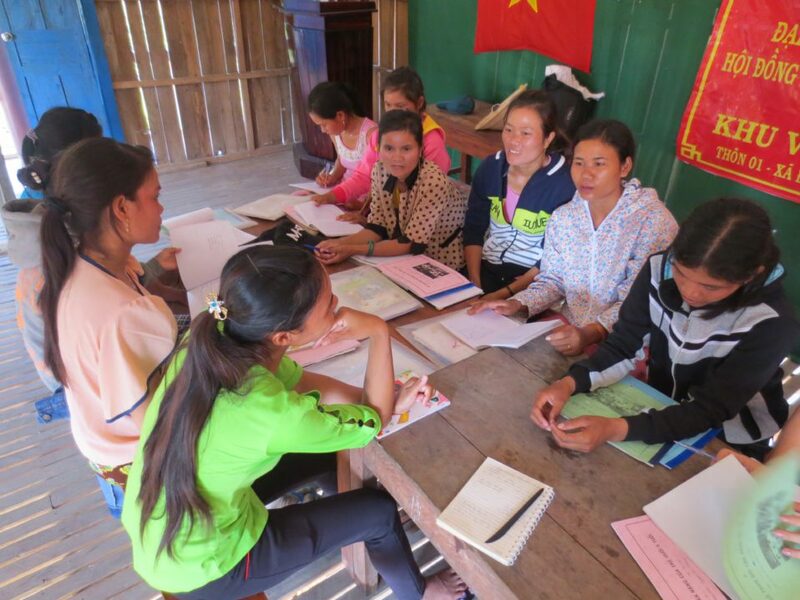 Among all projects MCNV supported in Vietnam, women empowerment became a cross-cutting theme to guide our work with particular attention to gender issues and women’s development specifically. 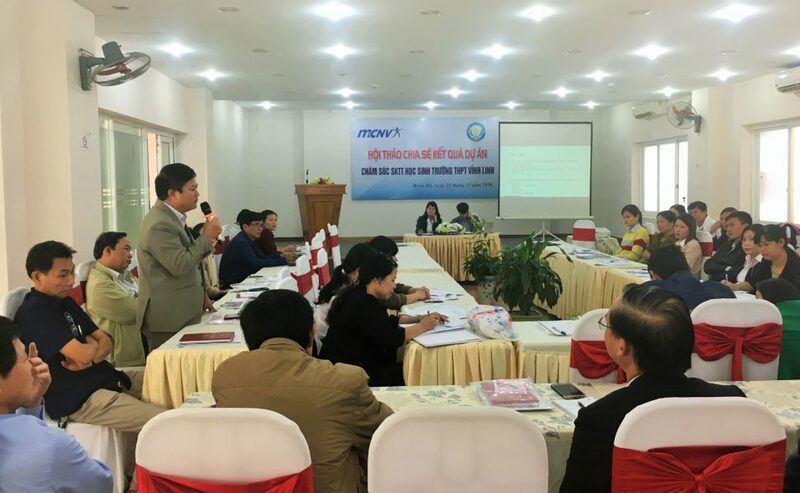 In Ben Tre province, MCNV implements a specialized Women Empowerment program which focuses on comprehensive support on women, from economical inclusion through microfinance to improving the political participation by women through elections. 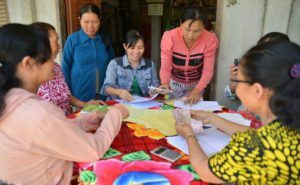 Through microfinance projects, MCNV has made inclusive financial services available and accessible to more than 10 thousands women in Vietnam and contributed to positive changes in their lives. 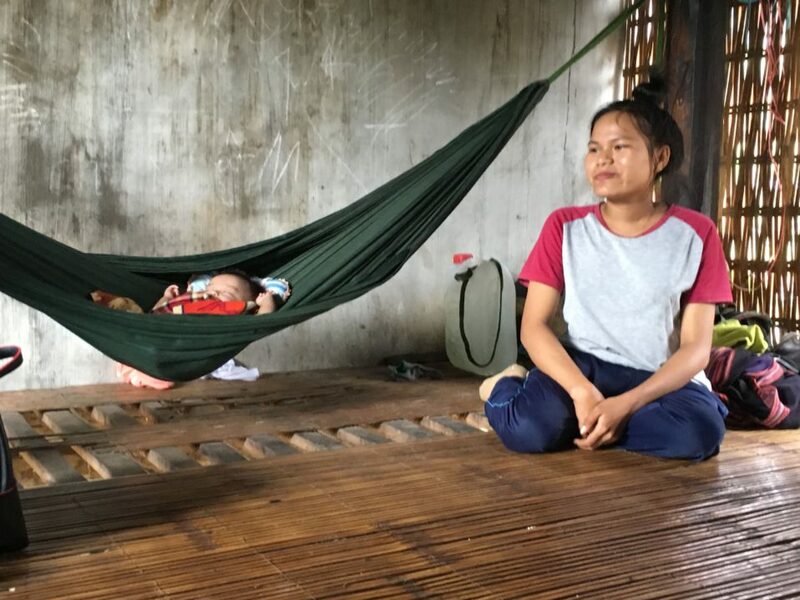 Women who live in rural and remote areas bear a double burden, taking care of their family and children while simultaniously generating an income with normal labor. Household burdens limit women when it comes to finding a wage job, this is due to the job locations being in the city, far from their homes and family duties. So self-employment opportunities created by household micro-entrepreneurs allow poor rural women to earn their own livings and at the same time, being able to complete their housework. 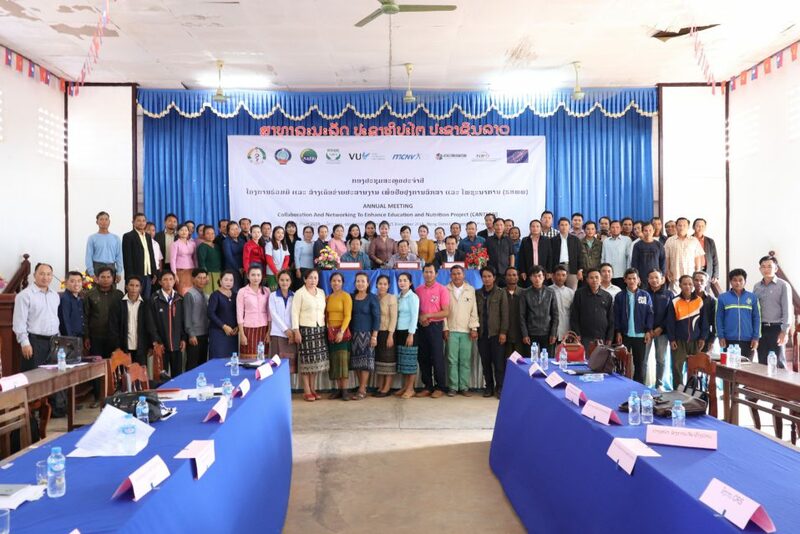 The Women Empowerment microfinance project in Ben Tre has provided a wide range of inclusive financial services including credit, saving, health insurance, loans for production groups, loans for building water containers (for drought and salinity preparedness), together with financial literary and training for poor women. 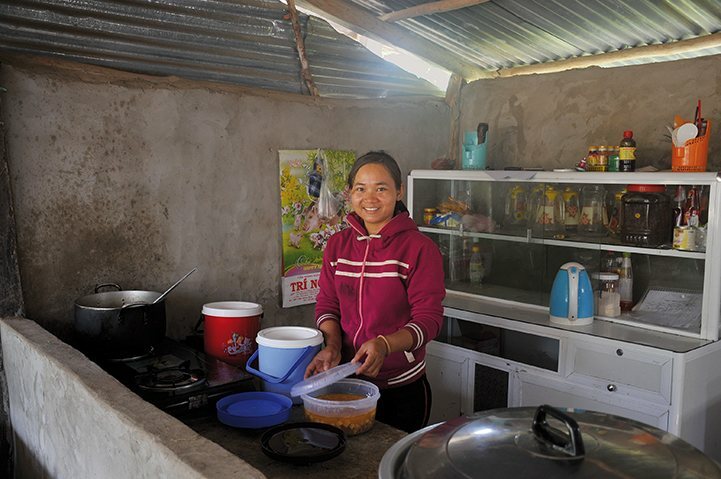 These services have helped more than one thousand impoverished women better the quality of their lives and increased their income and social status. 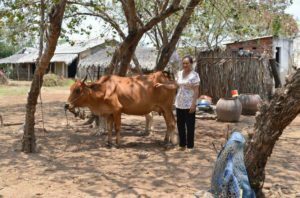 Through the microfinance and livelihood development activities, women have more changes and solidarity to perform and contribute better in community work. Regular (monthly) meetings enable them to voice their matters; exchange life experience and production knowledge; and learn from each other. That self-learning process was created and maintained by MCNV projects and has become a sustainable mechanism to empower women. Through the years, many at MCNV have witnessed several examples of life improvements. 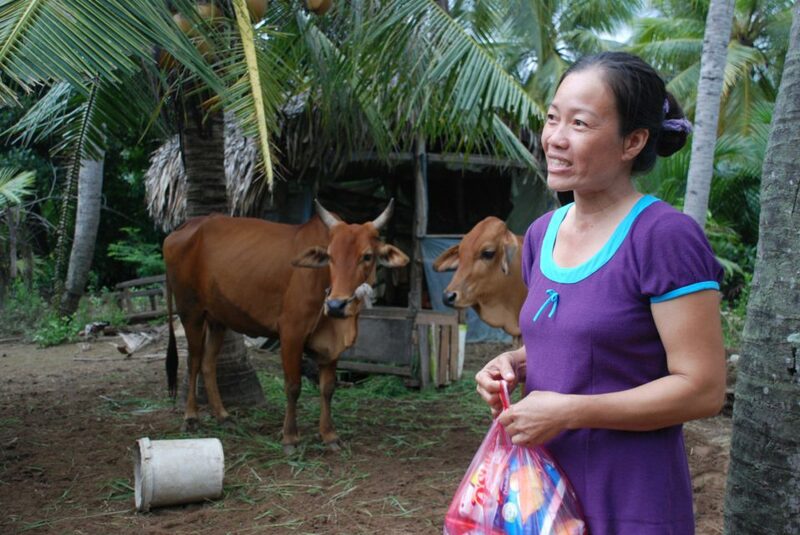 Poor women became more self-confident and more skillful in production and doing business. The neighborhood and relationships were very much improved which enabled women and also men to care about and help each other. A great step forward for women empowerment is the improvement for their political participation. More female delegations in the local government could ensure the rights and voices of women to be heard and respected. 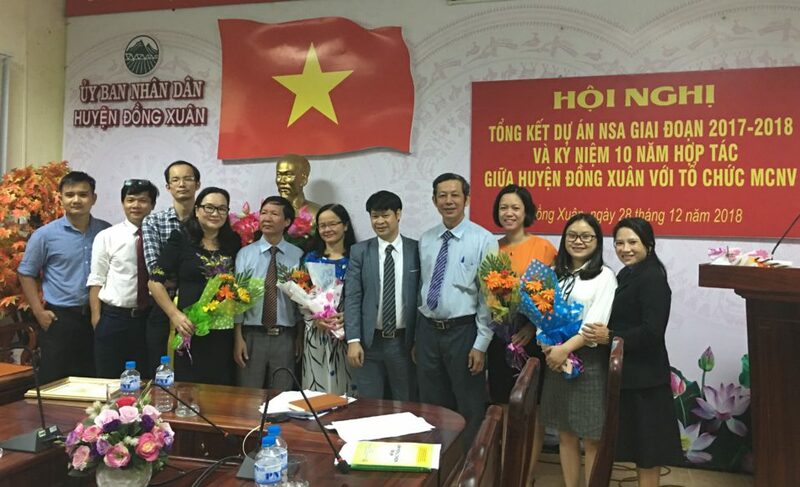 Ben Tre province is the first province in Vietnam to have a project intended to improve the successful rate for women in People Council’s election. 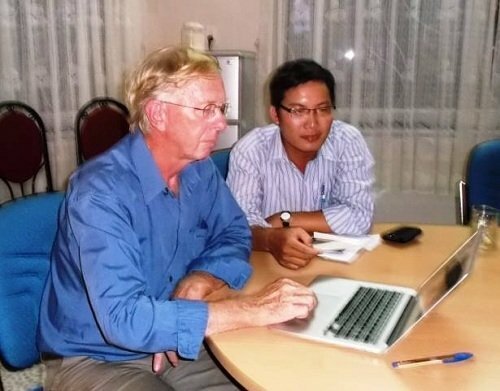 Online survey tools were also used to collection ideas and data from the field. The successful rate for women in 2016 election had increased to 28% of total People Council comparing to 22% in the last election in 2011. 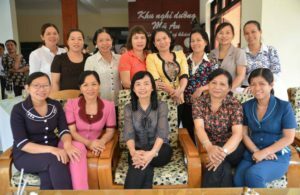 Enhancing the ongoing women empowerment efforts and sharing our experience widely to other provinces in Vietnam as well as to other countries is the target. We are now cooperating with the Center of Women and Development to start a media development project which could film the best practices and methods in this field and share the experiences widely throughout social network to advocate for women’s development.